The Bioinformatics, BioPharma team at Guardant Health is focused on partnerships with leading biotech & pharma companies who are at the forefront of cancer therapeutics & diagnostics. In this role, you will help lead the bioinformatics & data analysis necessary to develop these partnerships. You will be responsible for the success of BioPharma studies across various research areas. You will work with a number of BioPharma customers, tailor personalized analyses for each company, & tackle some of the most interesting biological & technical questions related to cutting-edge research in the pharmaceutical industry. As a part of the Bioinformatics & BioPharma teams, you will have the opportunity to innovate & implement your ideas to constantly improve our product & analytics so that they are best suited for the changing landscape of BioPharma needs. You will work closely with multiple teams across Guardant Health, including Bioinformatics, Medical Affairs, Software, Business Development, Technology Development, & Operations. You will gain first-hand experience working with experts in each of these areas to accomplish projects related to Guardant Health's BioPharma business. You will work together with our collaborators in industry, hospitals & academia on high-impact translational research using Guardant Health tests & publish on your findings. 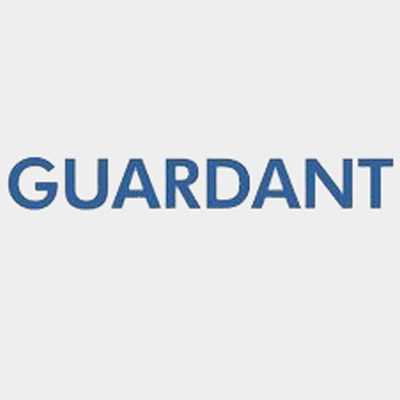 You will have access to the unprecedented compendium of data collected at Guardant Health & you will be able to (and should be excited to!) leverage this data for tumor biology & technological insights. · Great communication & presentation skills, ability to present clearly & effectively to stakeholders across organizations.